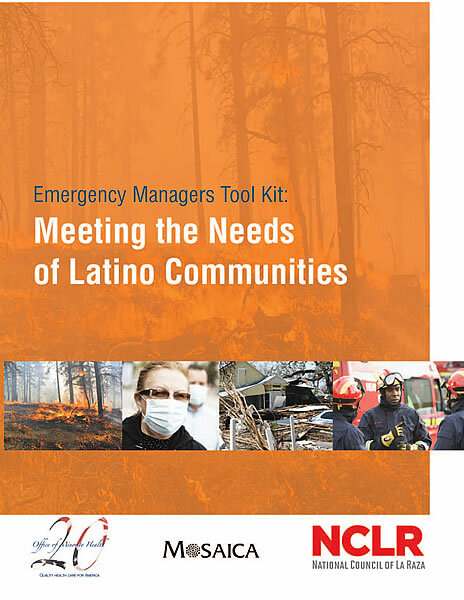 This Tool Kit is and effort to develop and disseminate practical and simple tools that will assist emergency managers to improve their responsiveness to Latinos generally, and Hispanic immigrants in particular. 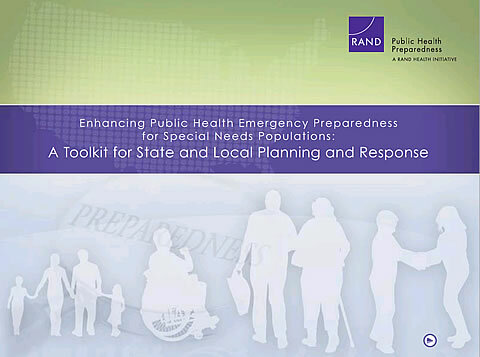 This Tool Kit is built from a collaborative effort between a number of organizations – the National Council of La Raza (NCLR), the Office of Minority Health, U.S. Department of Health and Human Services (OMH/HHS), Mosaica: The Center for Nonprofit Development and Pluralism, and the National Immigration Law Center (NILC). Joining the HMCC costs an organization nothing. 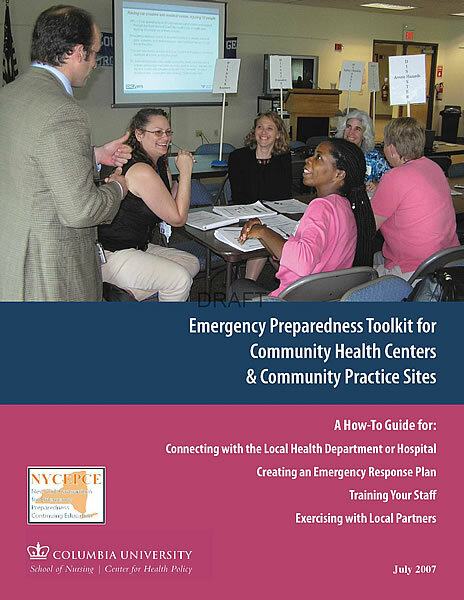 Membership ensures you receive newsletters highlighting trainings, resources, and exercise opportunities, and you will be notified as regional or statewide incidents present. 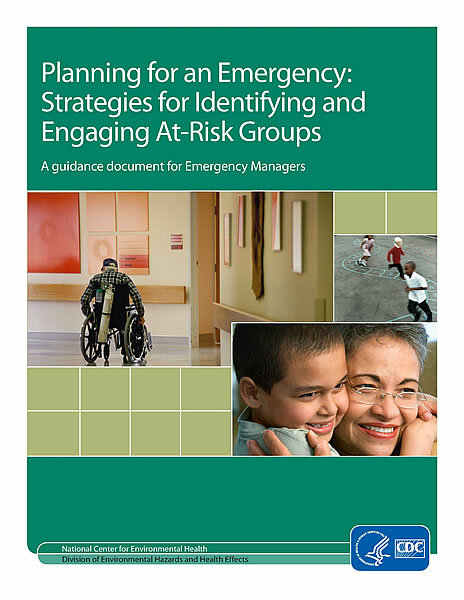 Multiple individuals within an organization can join the HMCC to ensure all necessary stakeholders are getting the right information at the right time. The Franklin Regional Council of Governments is the Region 1 HMCC’s fiduciary agency. 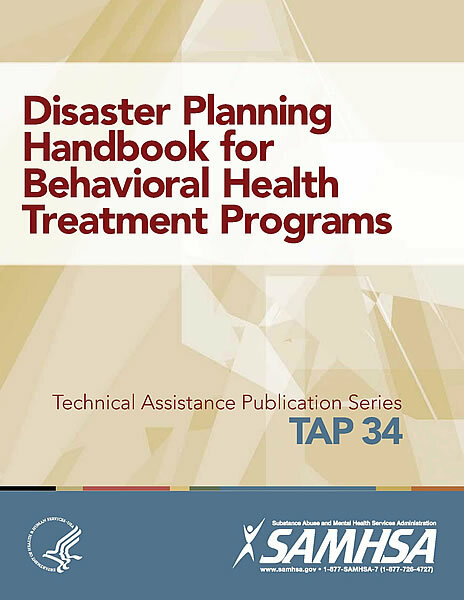 Funding for this website was made possible (in whole or in part) by the Centers for Disease Control and Prevention and/or the Assistant Secretary for Preparedness and Response. The views expressed in written materials or publications do not necessarily reflect the official policies of the Department of Health and Human Services, nor does the mention of trade names, commercial practices, or organizations imply endorsement.